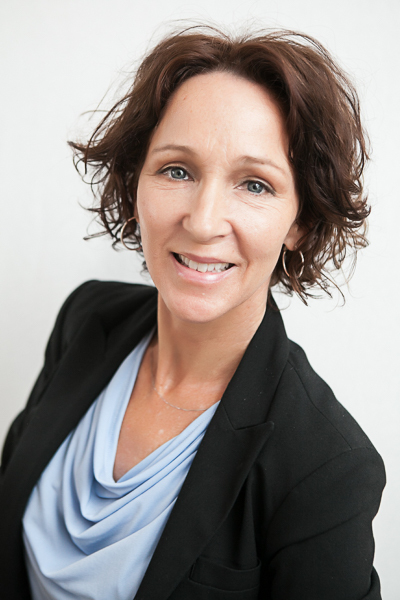 Specializing in single family homes, multi-units and new project developments, Julie is committed to assisting people with all their real estate needs. She is a member of the SF Association of Realtors and National Association of Realtors. Her previous awards include Coldwell Banker’s Diamond Society for performance and professionalism.